Tijnhuis with a difference! A 'High Tea Indulgence' at just R390 per couple (selection of house cakes, macaroons, brulee, sandwiches and Champagne). Available Wednesday - Sunday. 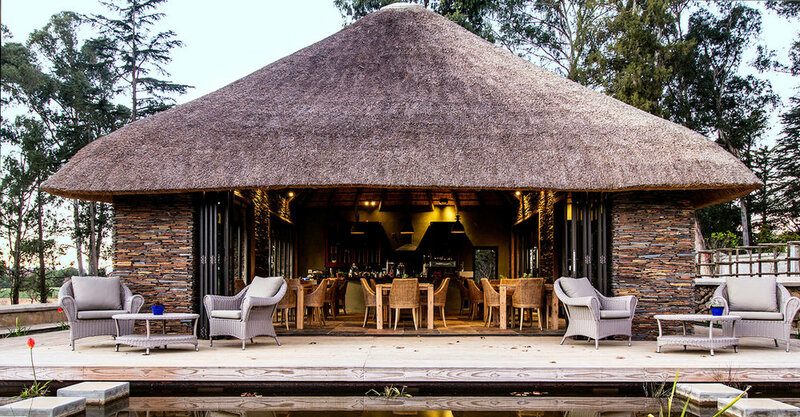 Hartford House, nestled in the magnificent Drakensberg Midlands area, is the perfect place to escape to for that quick break from the humdrum routine of a busy city life! And it’s only a 4-hour drive from Johannesburg and 2 hours from Durban. So join us to get that breath of fresh country air... with a drop of luxury on the side. 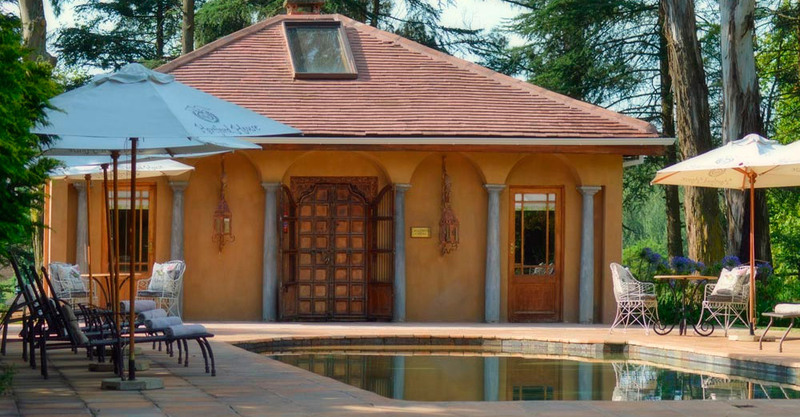 Why not escape to the beautiful KZN Midlands and try us. Hartford serves a delicious 4 Course Luncheon Menu on the old verandah. We invite you to experience true indulgence with the new Hartford House Winter Indulgence package. As we near the end of what has been the perfect Summer at Hartford House, we still have a few more beautiful days to come before Autumn throws her spectacular colours. Why not join us for a 3 for 2 stay at Hartford and experience warm hospitality, delectable cuisine inspired by the local pantry accompanied by the finest wines and our estate facilities.